The news about Jollibee to "open, operate own restaurants in UAE" created some trending threads on Facebook and Twitter earlier today - a testimony that we are so long craving for chickenjoys and yumburgers that we've grown up with. That 'Jollibee' was horrible! I tried it once, in 2006 and I never did again. Never ever! I was excited to try how Jollibee fares well in the foreign land, hearing some good raves about Jollibee Hong Kong and US. Curiously, we ordered Champ, Jolly Spaghetti, Chickenjoy and Palabok Fiesta. I don't want to go into details how awful it was, coz I still love bee, the reall Jollibee. 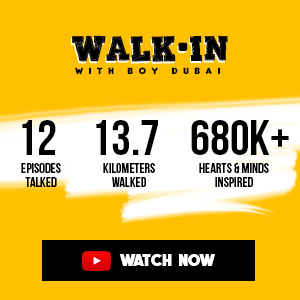 That was just one of the most disappointing dining experience I had here in Dubai. I sent Jollibee Foods an email about my experience and got no reply. I sent 3 emails in 2 years. Fast forward today and we have this news. Though it neither validates nor confirm that the operating Jollibee is a genuine JFC franchise or not. In a disclosure to the Philippine Stock Exchange, the homegrown fastfood giant said subsidiary Golden Plate Pte Ltd inked a joint venture agreement with Golden Crown Foods LLC (GCFL) to put up a company that will operate Jollibee stores in the UAE. GCFL will control the joint venture company with a 51 percent stake, while the JFC unit will own 49 percent. Both firms will share control and management of the firm with initial funding pegged at $80,000. I was informed that the owners are thinking of having one in Al Rigga, but the area as of now is crowded already. 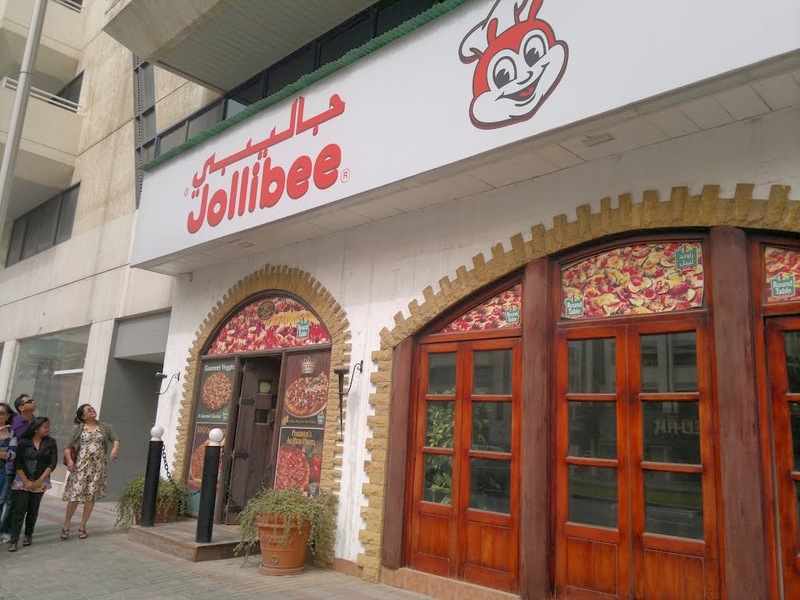 I did a quick survey and the popular choices in which Filipinos wish to have Jollibee are Deira, Satwa and Sharjah, and the new Al Ghurair Centre and Deira City Centre. The real Jollibee will surely be a big hit not only among kids but with the grown-ups as well, or the so called "mga batang Jollibee." Jollibee, just make sure that you'll have big party halls as for sure, you'll be a hit for children's parties. It will also give Ronald McDonald and Mr. Colonel a scare.